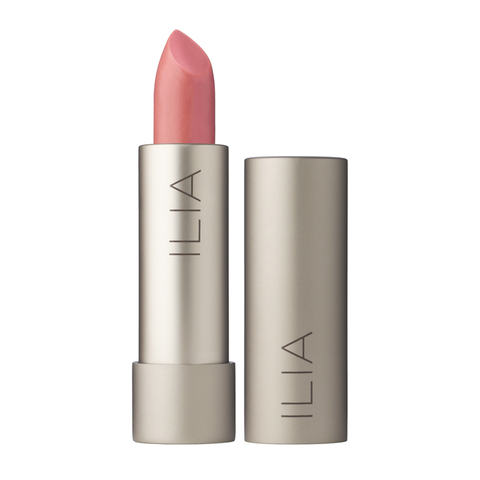 Recently a friend introduced me to these gorgeous range of ilia cosmetics. These are not retailed in India. But one can order online. These products are well known because they contain certified bio active botanicals that are very nourishing for the skin. 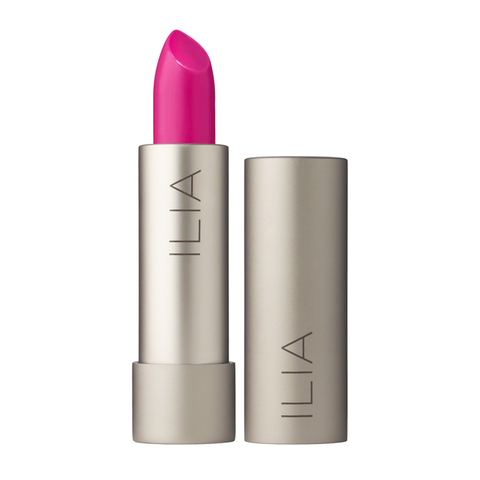 The lipsticks are packaged in recyclable aluminum case. These products go beyond being just organic. They have limited but gorgeous range to choose from.